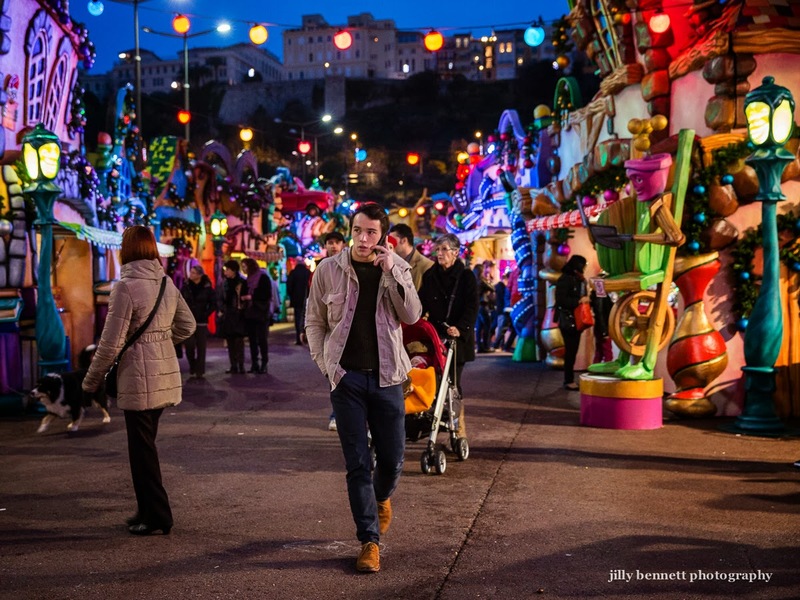 At Monaco's Christmas Village on Port Hercule there is something for everyone. You can eat, drink, go on rides, buy gifts or simply meet up with friends for a good time. And wear cool shoes. Lots of young men in New York were wearing that color on their feet last weekend.